Next to Sam's Club across from the Marriott. 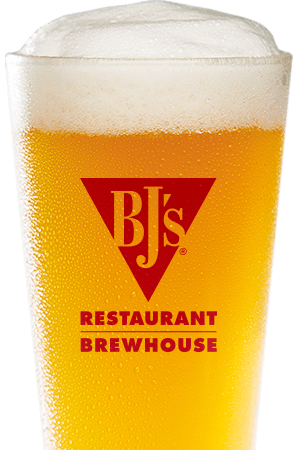 Finding something you'll love when dining out is easy when you choose BJ's Restaurant & Brewhouse in San Bernardino, CA. At BJ's, we're always Pursuing Amazing™ and are proud to serve over 120 carefully crafted menu items using only top-quality ingredients. Our casual and inviting atmosphere paired with our friendly service is just the tip of the iceberg. 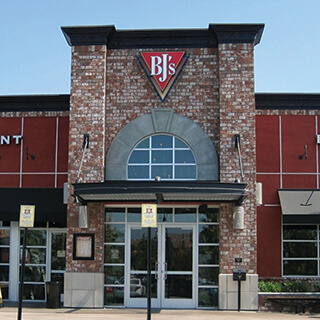 At BJ's, we're committed to being the best without compromise and this attitude is reflected in everything we serve. Whether you're looking for a signature pizza, a handcrafted burger, ribs, a perfectly cooked steak, a garden fresh salad, something for the kids, a lower calorie option or something from our gluten-free menu, you're sure to be delighted. 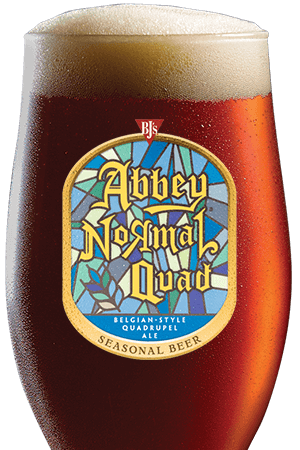 Since nothing pairs better with amazing food than amazing beer, the brewers at BJ's are committed to the art of brewing and our selection of beers is second to none. Try one of our always-on-tap beers like our popular HopStorm® IPA, Brewhouse Blonde®, LightSwitch® Lager or Harvest Hefeweizen®. 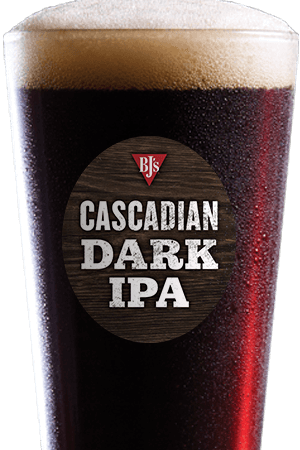 Perhaps you're looking for a bolder brew like BJ's PM Porter® or Tatonka® Stout. From our flavorful Nutty Brewnette® and BJ's Oasis® Amber to our crisp Berry Burst Cider®, even the most discerning of beer aficionados will find something to love at BJ's. When you throw in our collection of seasonal beers and our top-quality limited edition Brewmaster's Reserve™ offerings, it's no secret why BJ's has many prestigious beer awards under our belt. We invite you to dine with us and experience the difference that Pursuing Amazing™ makes at BJ's Restaurant & Brewhouse in San Bernardino, CA! Our restaurant features some of the best craft beer in town, from local brews to our BJ's Reserve Craft Brews. You won't find any beer like this around.